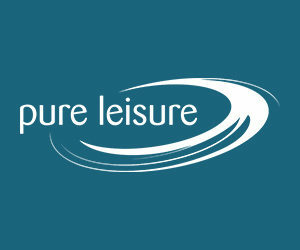 PRESTON - Myerscough’s Mike Bernard was named North Conference Coach of the Year while three student-athletes were honoured in the end-of-season awards the WEABL announced. 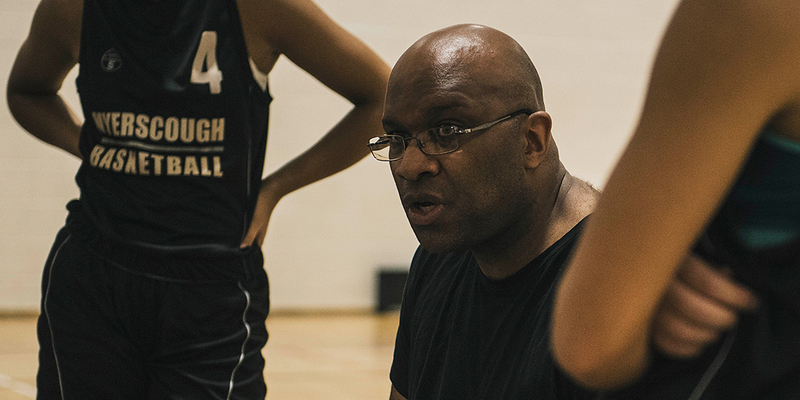 Bernard, who is in his first year as head coach of the Myerscough women’s programme, oversaw a 4-5 record and a spot in the WEABL Playoffs. Kyra Smith picked up North Conference Defensive Player of the Year, alongside her selection to the WEABL All-First Team. The third-year forward averaged a double-double of 11.1 points and 12 rebounds per game to go with 3.6 assists and three steals. Scottish pair Katie Simpson and Celina Eisenhardt received All-Second Team honours. Simpson pulled in 11 rebounds per game and Eisenhardt averaged 12.1 points and 7.1 boards. CoLA’s Jackson Gibbons and IBA Copleston’s Esther Little received the South Conference Coach of the Year and Defensive Player of the Year, respectively.